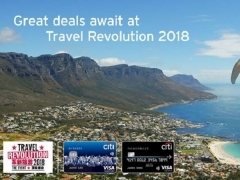 Revolutionary deals await at Travel Revolution 2018! 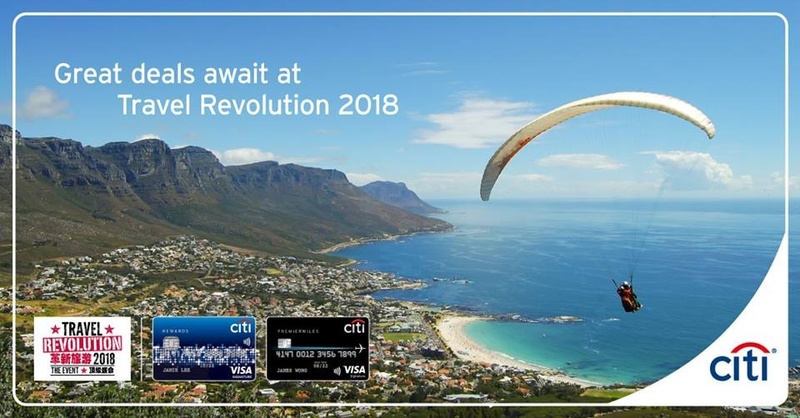 Plus, receive a limited edition New Yorker luggage and Loqi foldable bag* when you spend with your Citi Credit Cards. 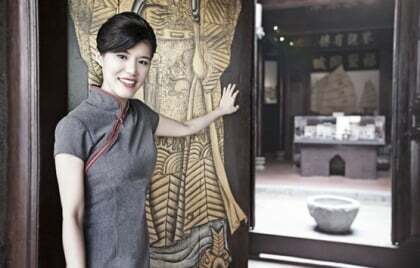 Visit us at Marina Bay Sands, Level 1, Expo Hall A & B, from today till 5 Aug 2018, 11am to 9:30pm. Admission is free. *T&Cs apply.